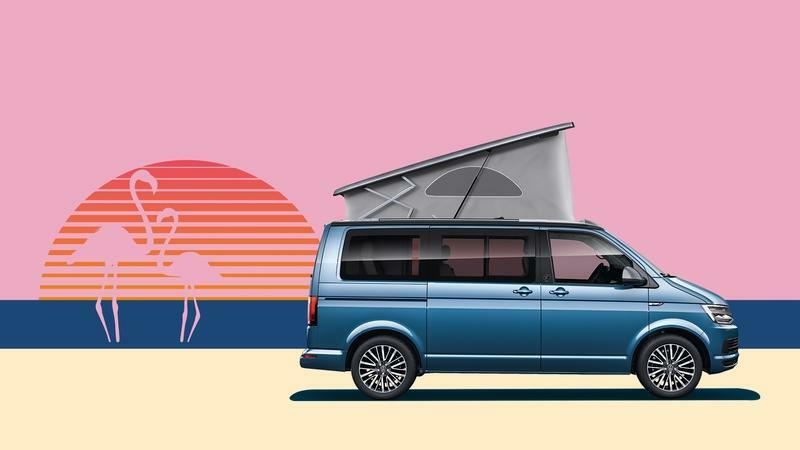 Volkswagen celebrates the 30th anniversary of its sun-chasing California campervan with a special edition model of which only 999 examples will be built with a choice of three engines. 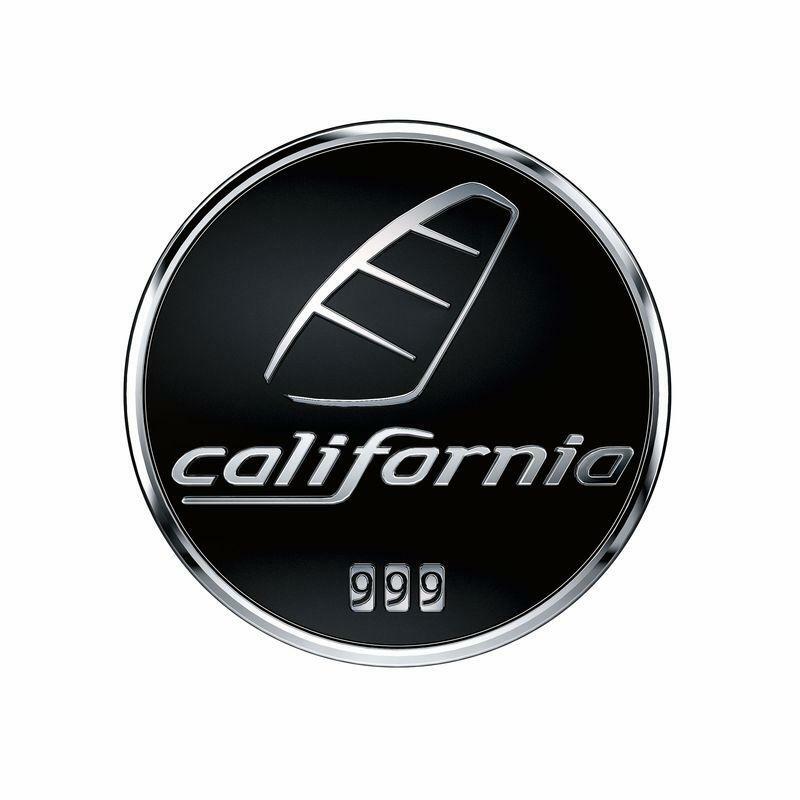 The 30th anniversary Californias will be priced at $83,570 in the U.K. Originally, Westfalia was the company that converted a variety of Volkswagen vans for use as mobile campers - which were known as VW Californias. This tradition dates back to 1988, but it all ceased in 2001 when Westfalia was bought by Daimler-Chrysler. From that point on, Volkswagen manufactured their own campervans with help from the Volkswagen Commercial Vehicles arm. What Makes the Volkswagen California 30 Years Special? 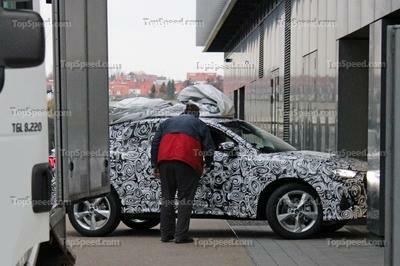 The new Volkswagen California 30th anniversary is based, as usual, on the Transporter. 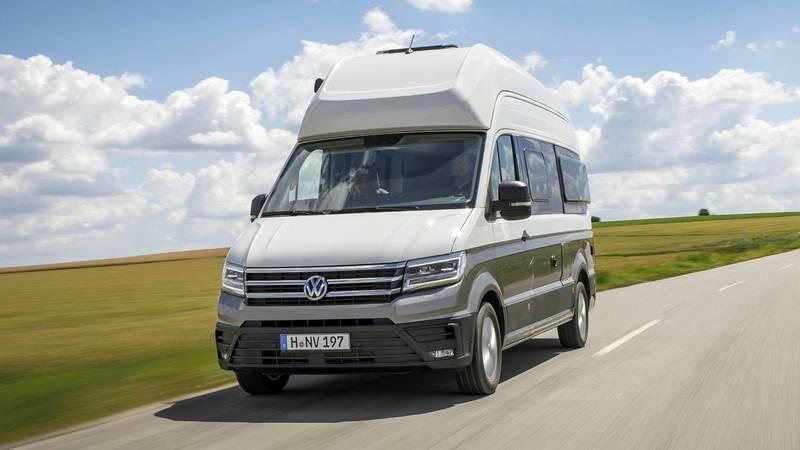 This time, it’s the seventh generation of the Transporter, known as T6, which received the campervan treatment complete with a pop top bed that’s been a popular option since the days of the Westfalia conversions. According to a Volkswagen press release, the limited-edition model is "based on the range-topping California Ocean model, the 30 Years special adds a host of additional equipment, along with bespoke design details". Volkswagen also says that "all examples come with a numbered plaque on the B pillar, full LED headlamps, removable towbar and a contrast roof and wing mirrors finished in either Reflex Silver or Indium Grey metallic". A new exterior color, Turmeric Yellow, is now available with the 30th-anniversary model. 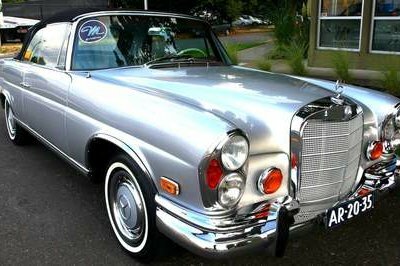 Looks-wise, this special California is not much different to the usual California Ocean or the Transporter. Indeed, you’ll find the same familiar rectangular black-washed mouth up front with the same LED headlights that look as if they were shaped using only the ruler and the familiar large-size windows that replace the panels on the sides of the Transporter. The same story goes for the back which wasn’t altered. Obviously, a special rack was mounted on the roof to sustain the slanted pop top. 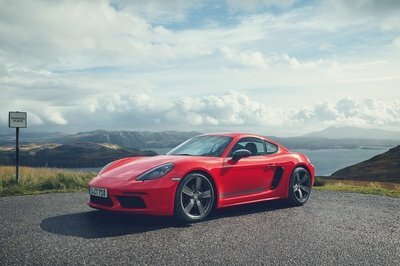 Volkswagen goes on to mention the enhanced experience that the customers will enjoy inside: "buyers benefit from Volkswagen’s intuitive Discover Media Navigation Pro infotainment system as standard, along with front and rear parking sensors, side scan and cruise control and heated front seats." In addition, "App-Connect – which allows owners to access and use music, mapping, and other apps on the dash from a compatible smartphone is also standard". For power, the California special edition relies on a couple of 2.0-liter turbocharged diesel engines. 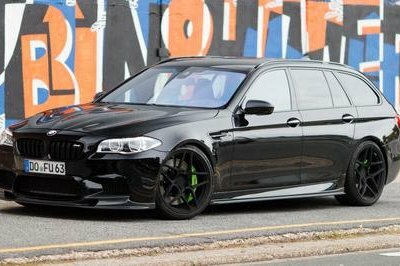 There’s the 150 horsepower unit that is standard equipment for the $83,570 California while the 190 horsepower engine spikes up the price to $91,809 if you go for the all-wheel-drive 4MOTION system. All Californias come with a seven-speed DSG automatic transmission. The anniversary model also honors the 157,000+ California units that have been sold over the years. In fact, each Transporter generation since 1988 has been offered as a California in a variety of trim levels. The popularity of these compact long-distance travelers is at an all-time high now, with Volkswagen selling over 15,000 Californias last year alone. This suggests that the new model - which is the most expensive limited edition model ever released by Volkswagen - will also sell like hot cakes. 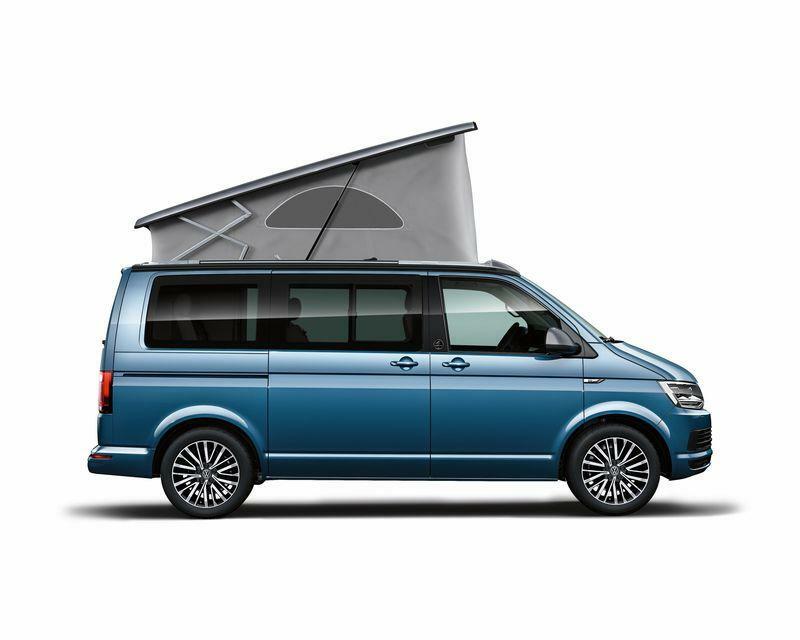 After all, who doesn’t want to go on a vacation inside a sturdy German VW Transporter turned into a chic, yet practical, camper with a lifting pop top that offers extra room for the bed on the roof? However, the +$90,000 price tag is a bit steep for a special edition that’s in no way distinguishable from the outside. I mean, nobody’s going to notice some extra shiny plaque or added badge on the back of the van. Volkswagen failed at making it more individualized for the occasion. Read our full review on the 2018 Volkswagen Grand California. 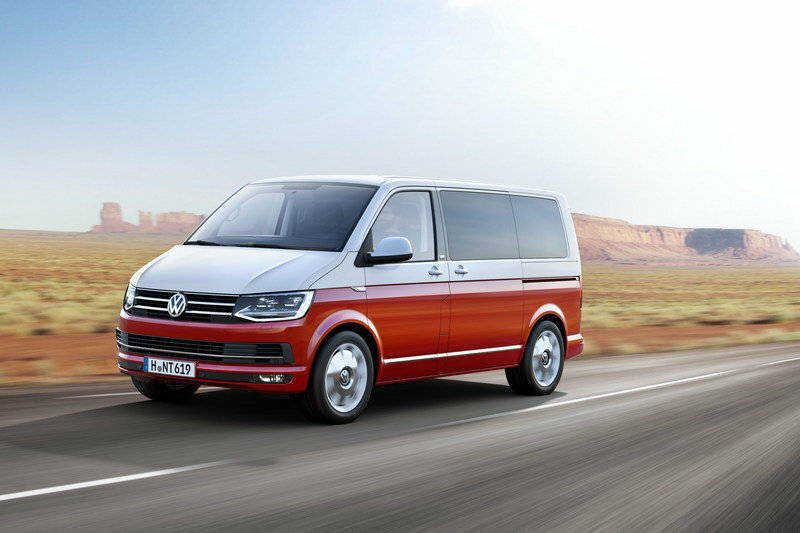 Read our full review on the 2016 Volkswagen T6.